Margaret J. (Reese) McCain, 76, of Dillonvale, OH, passed away Friday, Sept. 14, 2018 in the Trinity Medical Center West ER in Steubenville, OH. Margaret was born Feb. 8, 1942 in Steubenville, daughter of the late Charles and Ethel Lenore (Rapp) Reese. 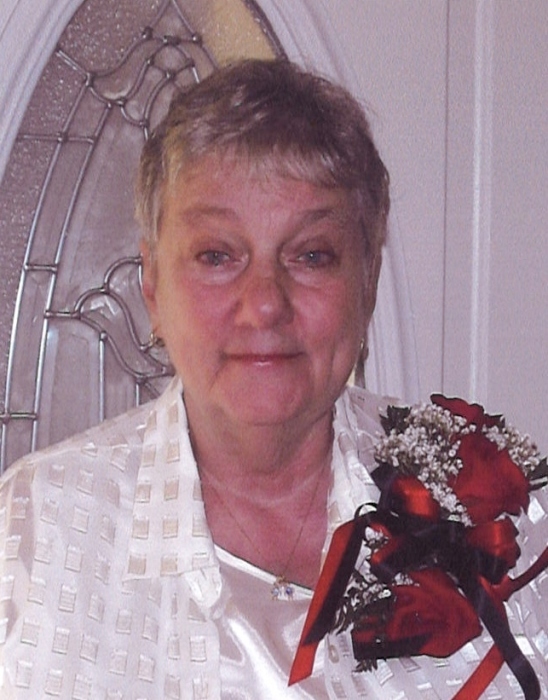 She was retired from East Ohio Regional Hospital in Martins Ferry where she worked as a long-term aide. Margaret was a member of the Piney Fork Presbyterian Church. In addition to her parents, she was preceded in death by her first husband, Marshall Hrancho, her daughter, Marsha Hrancho and her brother, Charles Reese. Margaret leaves behind her husband, Randall McCain of Bloomingdale, OH; her three daughters, Michelle Hrancho of Rayland, OH, Randi (Brian) Conaway of Dillonvale and Lisa Brown of Mingo Jct., OH; her eight grandchildren, Matt Hrancho, Joey Clark, Justin Hrancho, Amber Brown, Alison Strekel, T.J. Sams, Lakota Jacobs and Andrew DeVore; her three great-grandchildren, Zak, Emma and Dominic. Friends and family will be received Tuesday, Sept. 18 from 2 pm til the time of her funeral service at 4 pm at the J.E. Foster Funeral Home in Smithfield, OH. Pastor Roger Wayne will officiate her service and burial will be held at the convenience of her family. Memorial donations may be directed to the National Kidney Foundation or the American Heart Assoc.